I hate to say this, but I think of you as a younger man. I normally admire your forthright nature. At any rate, I’m aware of certain changes. It’s not that you’re not appealing. You’re still the most interesting person in the entire universe as far as I’m concerned. I mean, I’m obsessed with you. Look, I know exactly how you feel. I can’t get you out of my mind. And yet, you do seem different somehow. I am different. I’m tired, for one thing. I’ve also made some mistakes along the way, and I think maybe you’re not quite as enchanted with me because you’re more aware of my flaws then you used to be. I think you’re right. But I appreciate what you said just now. It takes a lot to admit. We’d better talk about the book. 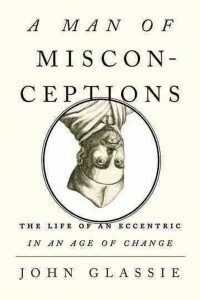 So, when your family and friends heard you had a book coming out called A Man of Misconceptions, they assumed it was a memoir? Ha. Not really. That’s just a joke you stole from a former colleague, Dave Vecsey. The book is about someone named Athanasius Kircher, who has been called “the coolest guy ever.” He lived 400 years ago. And didn’t he invent some kind of musical cat-torturing device? How horrible! Should we just let people look it up? So, what do you want people to know about this book? Hold on: How about you do one of those long wind-ups to the question that includes a lot of really complimentary stuff? Right! So … your book is a great story about an unbelievable figure and about a lot of really interesting ideas. I also found that the writing, or actually the reading experience, is up there with that of any literary work being published today. It’s also extremely funny. I guess the question I’d like to ask is: what is that you want people to understand about the book? First of all, thank you so much. That means a lot. I worked really hard on it. I think one idea that interested me as I did the research on this period in history and began to write, is that almost nothing is as consistent, orderly, or rational as we like to think it is. Or, anyway, nothing in which human beings are involved. And the book kind of celebrates that. I like it. The research you mention was obviously very extensive, and I have to tell you that you did a really impressive job with it. What was the most interesting thing you learned? Thank you, again. That’s very kind. The larger discovery or lesson for me was one of perspective. When you really become immersed in what happened a few hundred years ago, and see how so little gets remembered, you begin to feel that pop-culture stuff or whatever it is that you’re looking at on your smart-phone at the moment must truly be trivial. Unless it’s a picture of your kid. Amen! Of course, you are pretty addicted to your phone. I totally am. And I enjoy some pretty ridiculous TV. But you know what I mean. You know I do. Even if you write more than thirty of the most strangely influential, thousand-page books ever produced, like the subject of my, our book, it won’t be long before most people forget you even existed. Life is short. But that’s why it I think it’s important to understand how we’re connected to people who have lived these short lives before us, to gain some better sense of who we are and how the hell we got here. I completely agree. I want you to know that I still have very strong feelings for you. 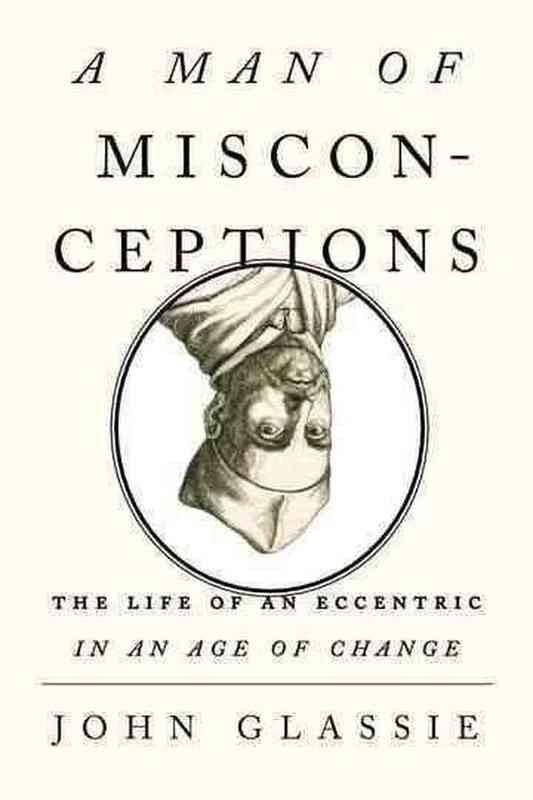 John Glassie is the author of A Man of Misconceptions: The Life of an Eccentric in an Age of Change, a nonfiction book about a 17th-century genius/crackpot named Athanasius Kircher. 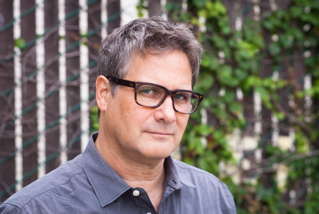 A former contributing editor to The New York Times Magazine, John has written for publications such as The Believer, The New Republic, The Paris Review Daily, Salon, and Wired. He is also the author of a photo book, Bicycles Locked to Poles, and lives in Brooklyn.